Working in product marketing day in, day out is great - but I wanted to stretch my wings a bit and get experience with small businesses. I love helping SMB's transform their thinking through how to grow their business with digital marketing. 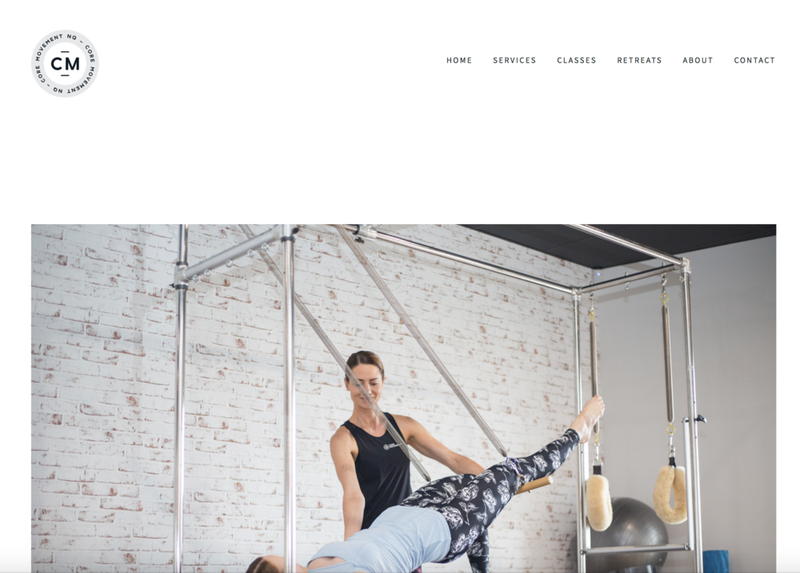 Core Movement Hub is a new studio offering rehabilitation services through clinical pilates and more. They engaged me to commission a new brand for them, develop the website from scratch, and write their website content. In addition, I established their social media presence on instagram and Facebook. I developed a fresh, clean website to match the studio's minimal aesthetic. The website content was focussed on delivering value to the customer and answer their questions. The new website attracts a number of visitors through SEO-focussed content and a clean UX. After establishing the new social media channels, I worked hard to produce regular, original content to increase followers. In the first two weeks, we reached 400+ followers.